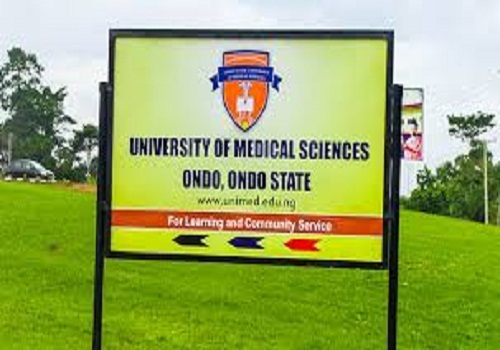 The University of Medical Sciences, Ondo City has uploaded the admission list of all First & 2nd Choice Post-UTME applicants for the 2017/2018 academic session. Enter your JAMB REG NUMBER in the box provided. Click on the Check Button to confirm admission status.